Switching amplifiers supply power, evaluate the sensor signal and control the output. Switched-mode power supplies from autosen are available as switching amplifiers and as two-point controls. Switching amplifiers strengthen the sensor signal and make it available for controlling the output relay. The sensor outputs are usually only designed for small load currents, therefore a switching amplifier is required in addition. With two-point control, switching takes place at two defined measured values of the sensor. 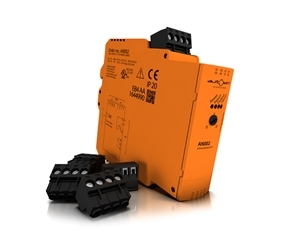 Always under tension – autosen’s switched-mode power supplies. 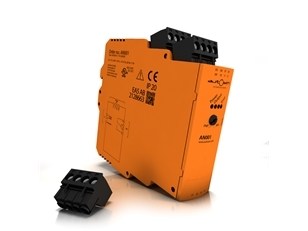 autosen’s high-performance switched-mode power supplies guaranteed stable power and reliable sensor signal evaluation. 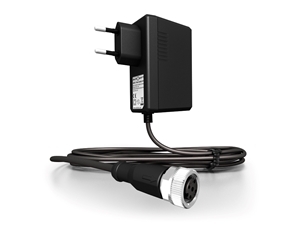 The sensor signals actuate an output relay that can be switched using AC voltages up to 240 V (4 A; resistive load). The two-point control variant has a time function allowing a delay in switching the output relay.